I love that I can easily rub off tape residue. Tape peaks the same or slightly more than other tapes. 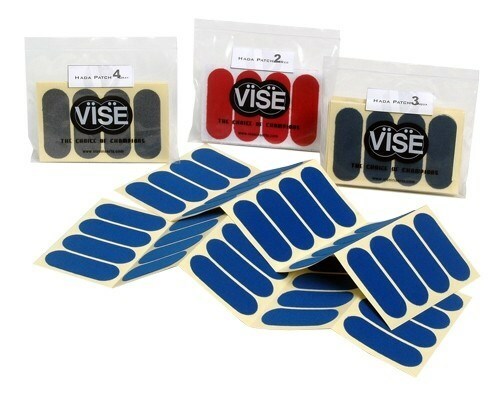 Due to the time it takes to produce the VISE Pre-Cut Hada Patch 1/2" Tape ball it will ship in immediately. We cannot ship this ball outside the United States.